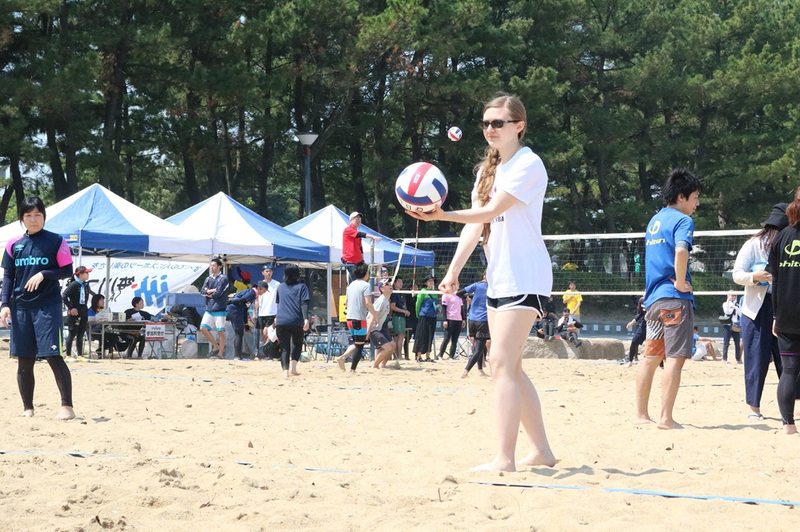 Today, I took part in a beach volleyball tournament with GenkiJACS at Momochi Beach! I also managed to figure out how to do laundry at Sharely Style. Win!